If you are into antic, this is for you! Serve your guests with this rear set of Valdemar. 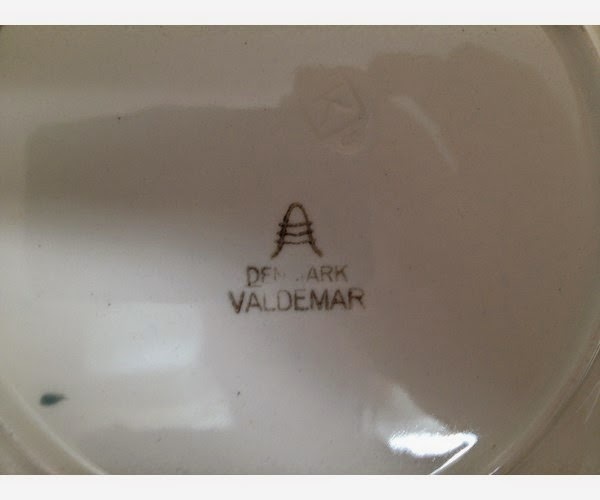 They were very popular during the reign of “King Valdemar the great” in the years “1131-1182”. Please, be aware that all products on our web shop are sourced from Denmark; therefore, they will first be available in Kenya the first week of December 2014. However, you have a possibility of reserving a product/s, should you be interested in any. Not forgetting! Christmas is around the corner, you don,t want to miss out on this chance to get hold of a special gift for that special person or yourself for Christmas! . Just sent us a comment under the product of your interest on our web page, fill-out the contact form or sent us en email and the the product will be reserved for you.